(My last post on vacation--home tomorrow!) 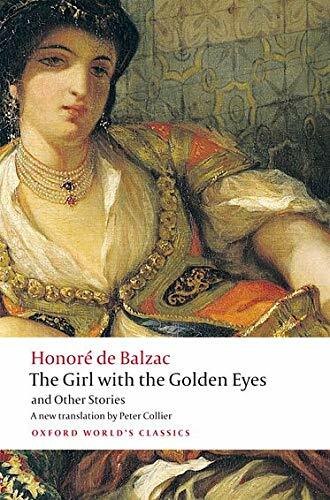 This collection of three stories by Honore de Balzac didn't grab me as I expected it would. Each ends with rather a shocking twist, which I normally like, and each has the sort of gothic mood that I also enjoy. I think it was the overblown-ness of the characterizations that bored and irritated me: dozens of pages devoted to why a girl is the most perfect specimen of womanhood ever created, or why an opera singer's skill was the most sublime in human history, or the like. I'm probably not being objective here, and it surely has more than a little to do with the fact that I'm a bit worn out from traveling and ready to go home. If anyone wants to tell me what I'm not appreciating, feel free!